All > Apparel > Helmets > FFM Off Road helmets - NZ's Own Helmet Brand > FFM AgHat MAX - ATV Helmet (52-64cm) - NEW! 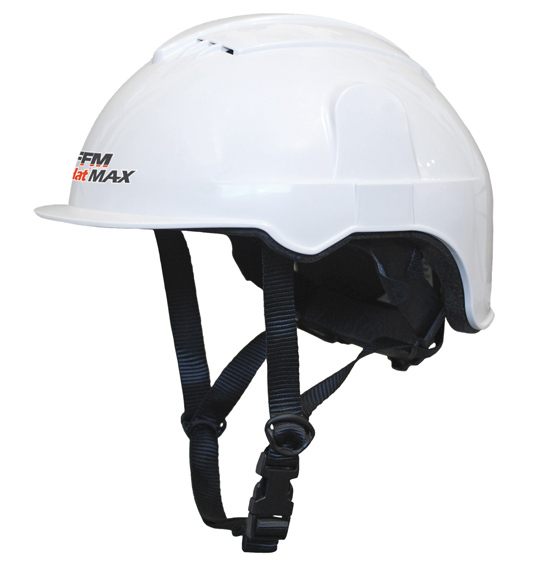 The NEW big brother to the FFM AgHat 2, the AgHat MAX ATV Safety Helmet now fits more head sizes. Keep the cold at bay with the new Buff Windproof Hat. Ideal for Winter use with your AgHat MAX. ATV Helmet, Quad Bike Helmet, ATV Safety Helmet, Construction Helmet, Certified. Stock information for FFM AgHat MAX - ATV Helmet (52-64cm) - NEW!